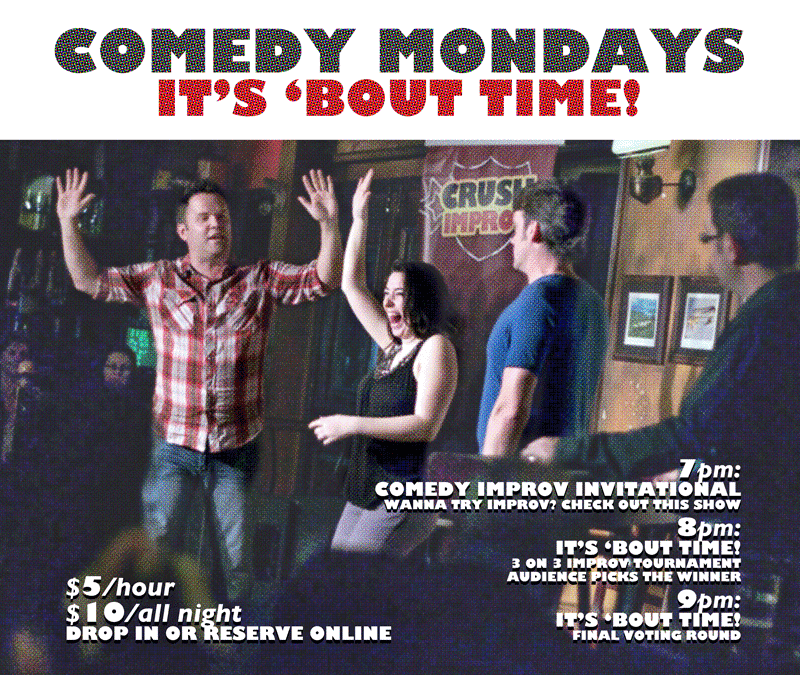 Ottawa’s 3 on 3 improv throwdown returns! Two teams enter, one team advances to compete for the $500 grand prize. Audience votes who wins! Discounts available for Crush newsletter subscribers!